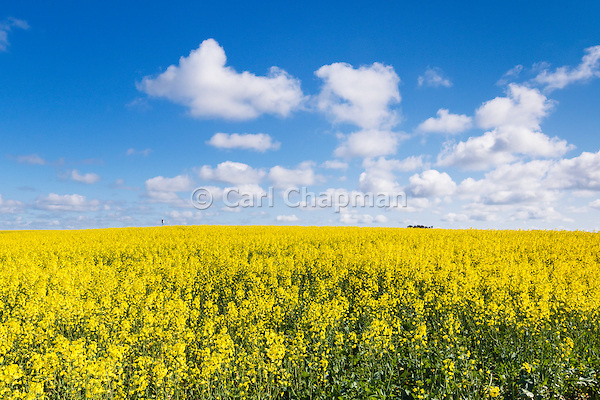 More canola images can be seen in my Crops and Cropping images collection. 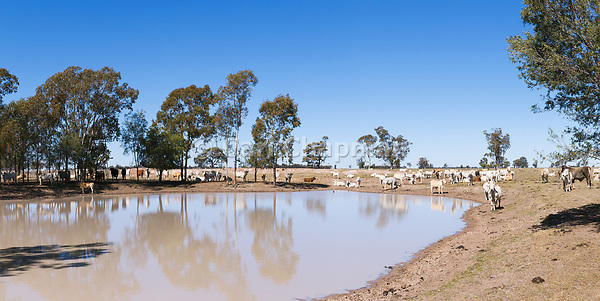 During these road trips I started creating panoramas of agriculture scenes. 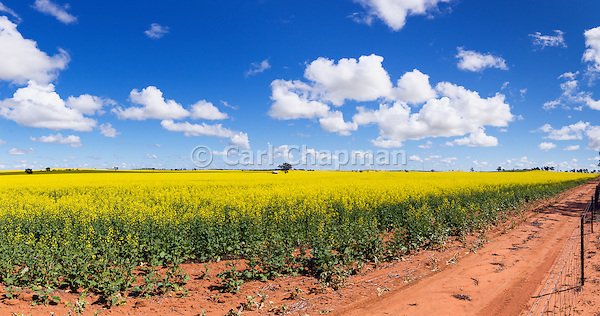 Panoramas really suit agriculture and rural areas as the scenes I am trying to capture are often narrow in height and wide. 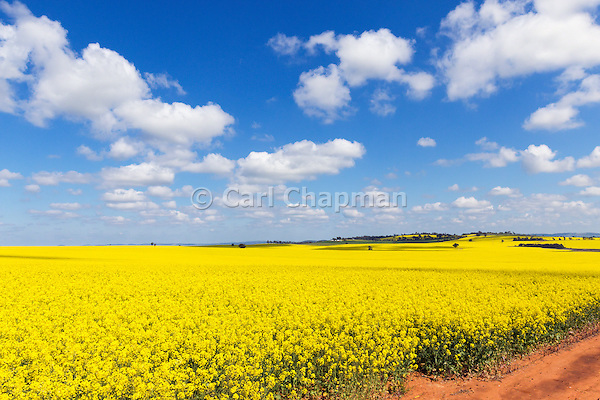 More panorama images can be seen in my Rural Panorama images collection. 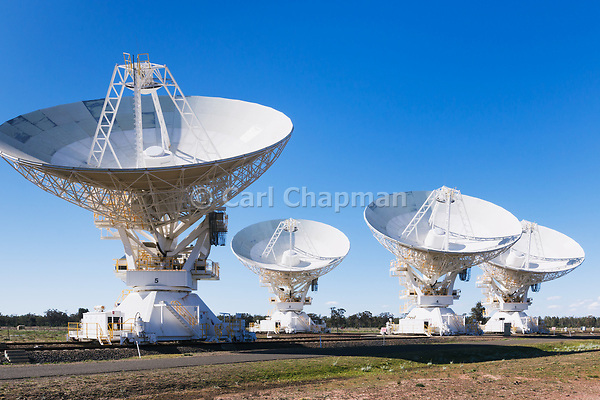 I had been to the Telescope Compact Array radio telescope at Narrabri in Central New South Wales a couple of times, but each time the six antennas were far apart. 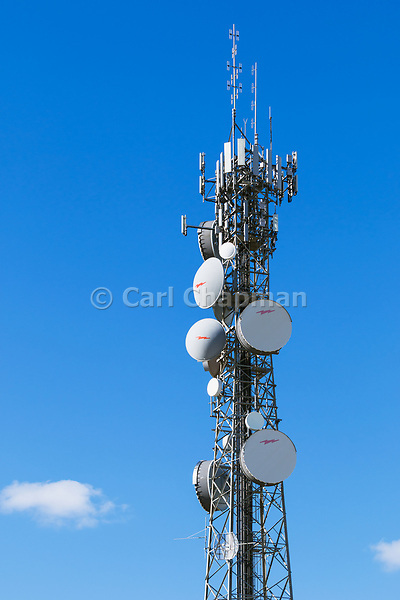 During my last visit the antennas were located together, and I was lucky enough to view them going through a rotation, which made for some great photographs…. I went a little crazy with the camera capturing dozens of photos. Each antenna is is 22m in diameter and weighs 270 tonnes. They move about on a set of rails, and can be pointed to within a millionth of degree in the desired direction. 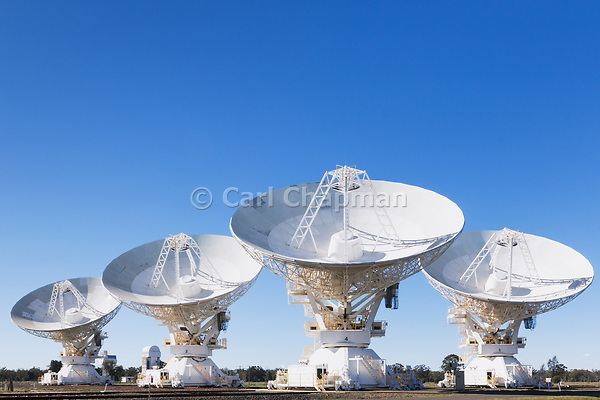 More images from the CSIRO Australia Telescope Compact Array can be seen in my Satellite and Space images collection. 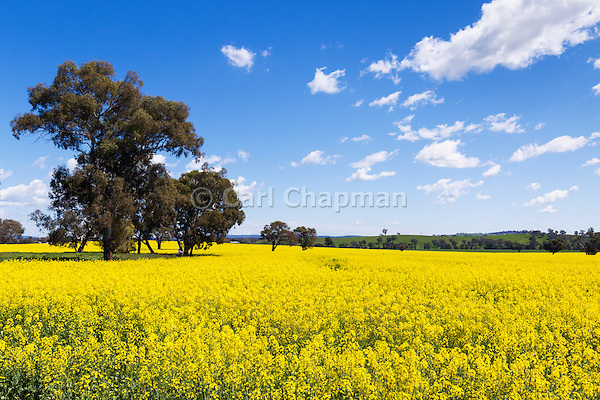 Its always tough to select a favourite image, but my favourite for 2015 was taken in Swan Hill in Victoria back in January. Now I’m back in a rainy Cairns for a couple of months, I have the task of processing several hundred photos and videos. I also hope to get back to diving and adding more images to my Great Barrier Reef Images collection. Best wishes to everyone for the festive season… and I hope everyone has a safe and prosperous new year in 2016.